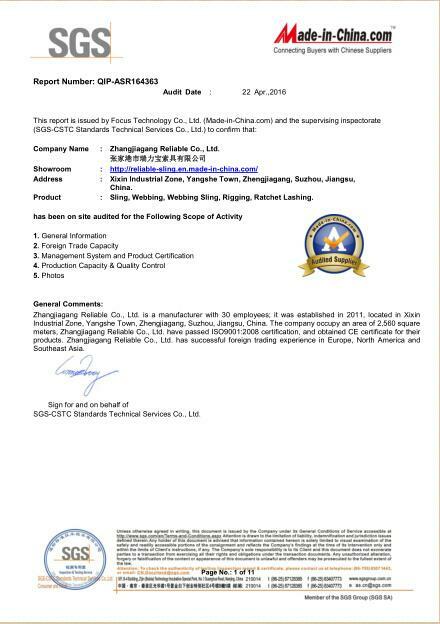 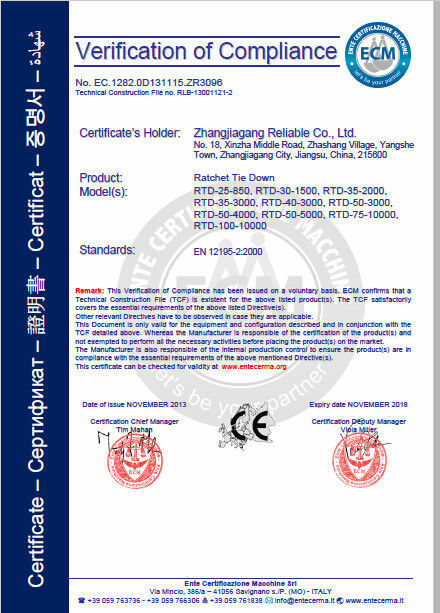 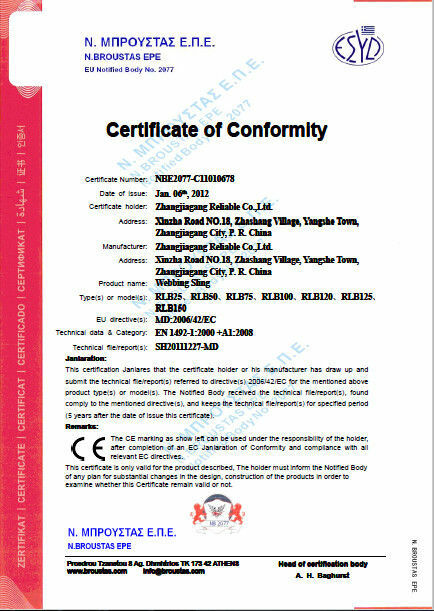 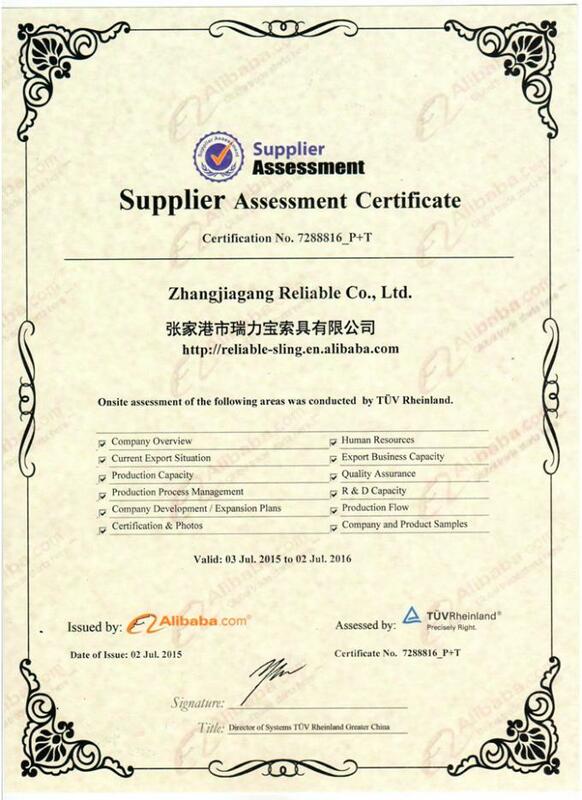 Quality Control - Nanjing Reliable International Trade Co .,Ltd. 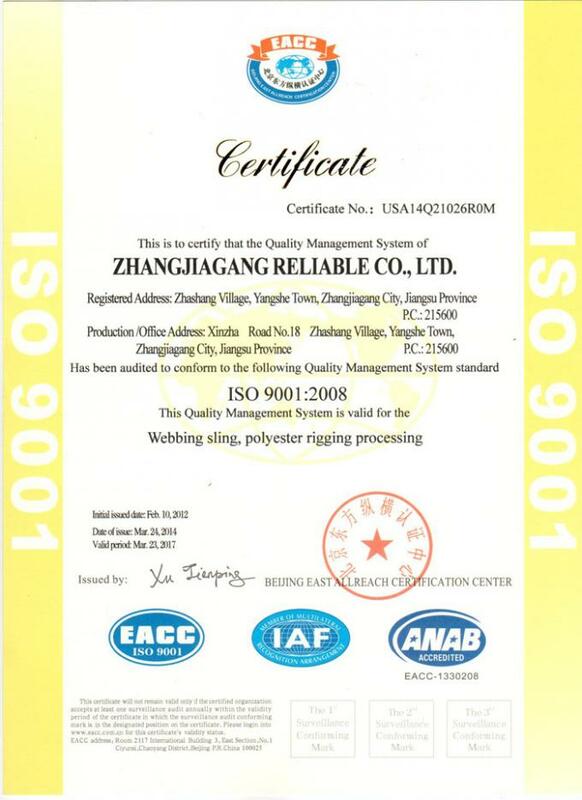 We build the quality management system strictly according to the standard of ISO9001: 2008. 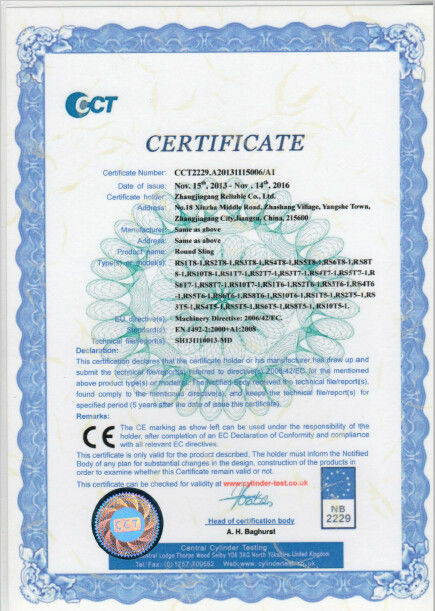 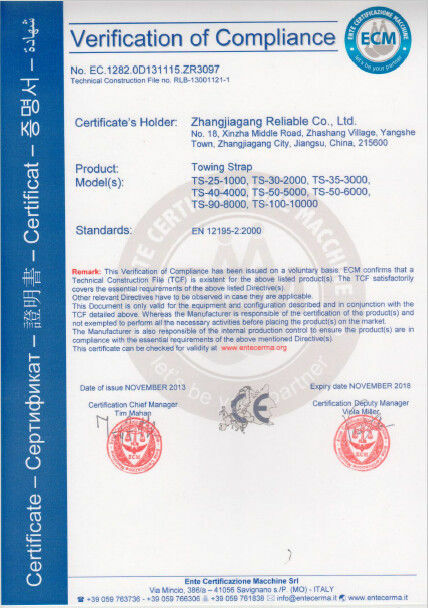 Also, we have passed TUV and SGS certificate to support the quality of our products.Our engineers go through stringent quality inspections during all the procedures of the manufacturing to ensure exceptional quality and confidence in our products. 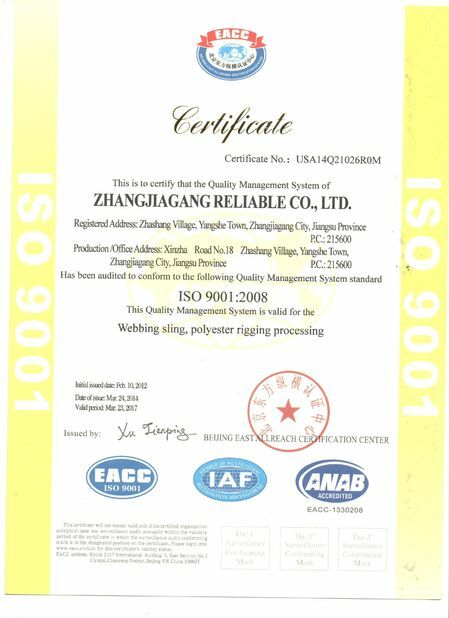 Our in-house quality control equipment ensures a level of quality that leaves our customers delighted with their decision to do business with us.